A group, the Nigerian Youth Advocate for Justice has given President Muhammadu Buhari an eight-week ultimatum to either resign or form an interim government.A statement by the group’s Chairman, Seriki Olorunwa said they would lead seven million youths in 22 states to effect his removal from office. 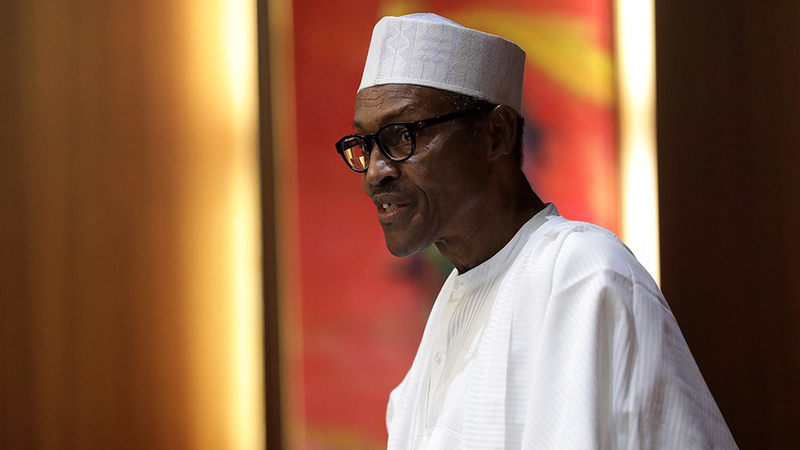 According to them, the president’s health challenge has made it impossible for him to preside over the affairs of the country.“We urge the Senate, House of Representatives, state house of assemblies and parastatals to persuade Mr. President to resign and hand over to an interim president in the interest of Nigerians,” the statement said. They lamented that most Nigerians have been subjected to humiliation because of the self-serving activities of the ruling All Progressives Congress (APC), adding that killing, kidnapping and robbery have become the order of the day in the present-day Nigeria.The youths condemned the insecurity in the country even in the midst of poverty and unpaid salaries.